Only the most basic amount of TLC is needed to maintain that flawless evergreen on your synthetic grass! Cleaning turf can be as simple as raking leaves on a fall day or utilizing that awesome leaf blower that’s collecting dust in the garage. To keep your synthetic turf looking plush, a stiff hard bristled brush can “fluff” the turf. A professional installer will have the right equipment to occasionally brush up your turf. Ever wonder how it’s done? 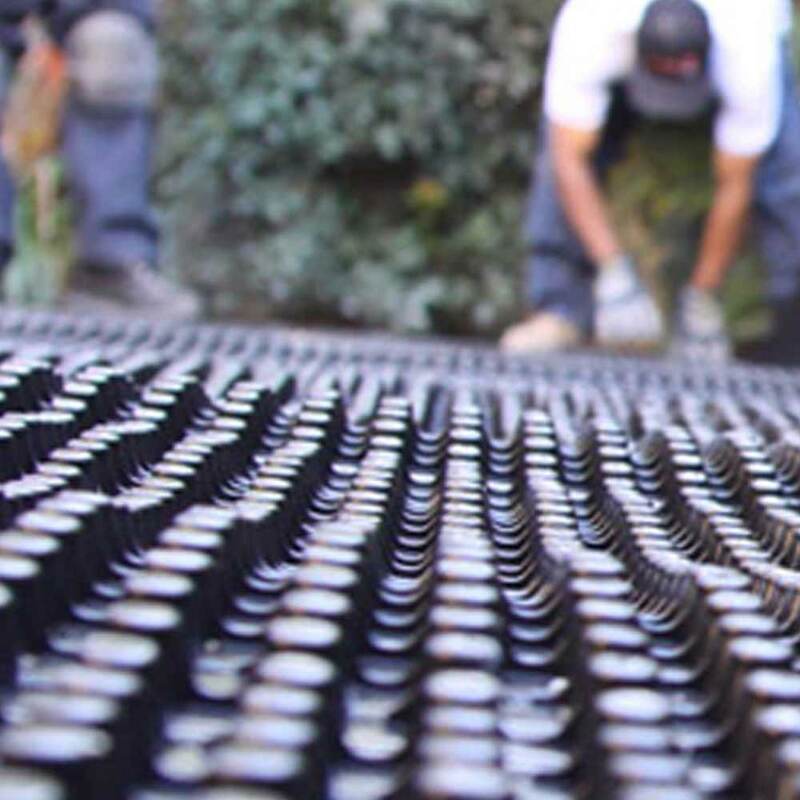 We take you from the pre-installation and demolition phase to the turf’s final groom phase with our professional install video. Whether you are an installer or homeowner, every install step is broken down and explained in detail. Check out how to properly apply Envirofill or when to cap you sprinklers along with plenty of other installer tips! 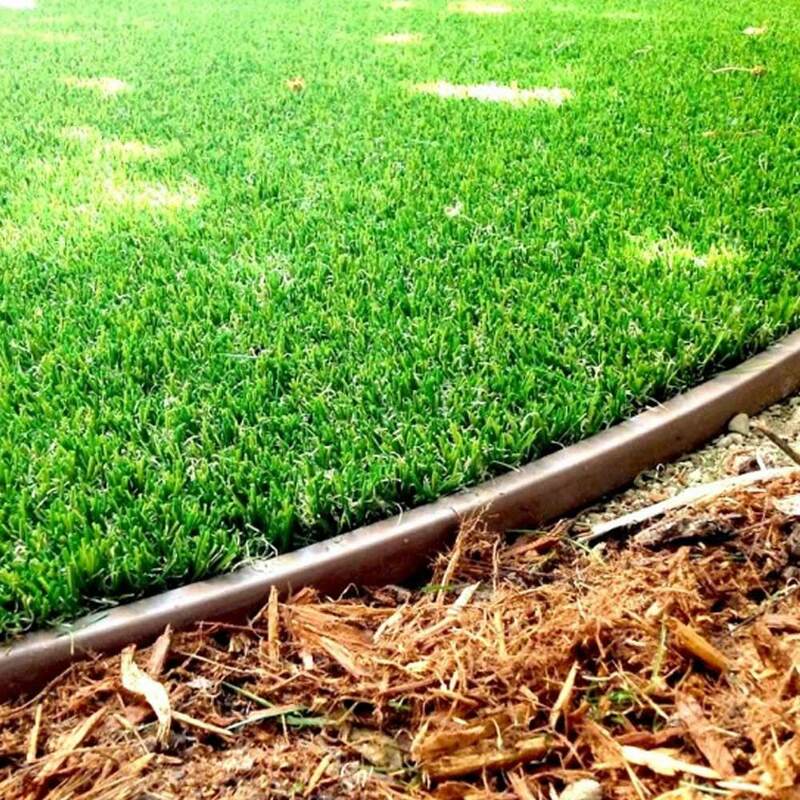 Synthetic grass may seem like an expensive investment. However, that is exactly what it is…an investment. 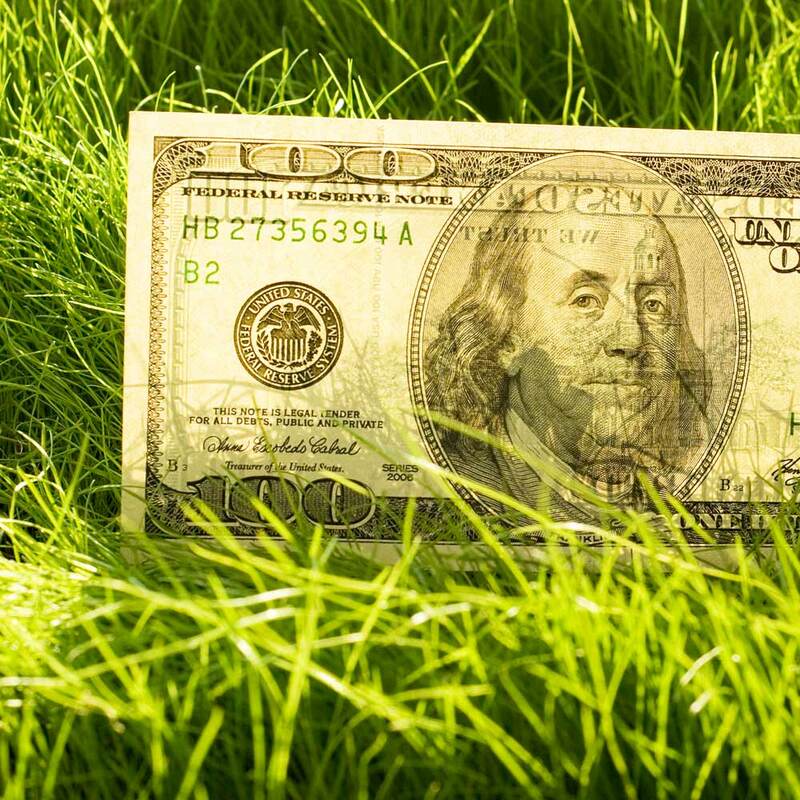 The benefits of synthetic grass far out-weigh the costs. Not only are there incredible benefits, you will also save money in the long run by getting a return on your investment in approximately 2.5 years! Click the button below to see why synthetic grass is the perfect choice for you. Created by Tencate, a worldwide innovator of space-age yarns for NASA and Boeing, TigerCool® yarns are engineered with heat reflective color pigments and advanced U.V. inhibitors that reduce surface temperatures. 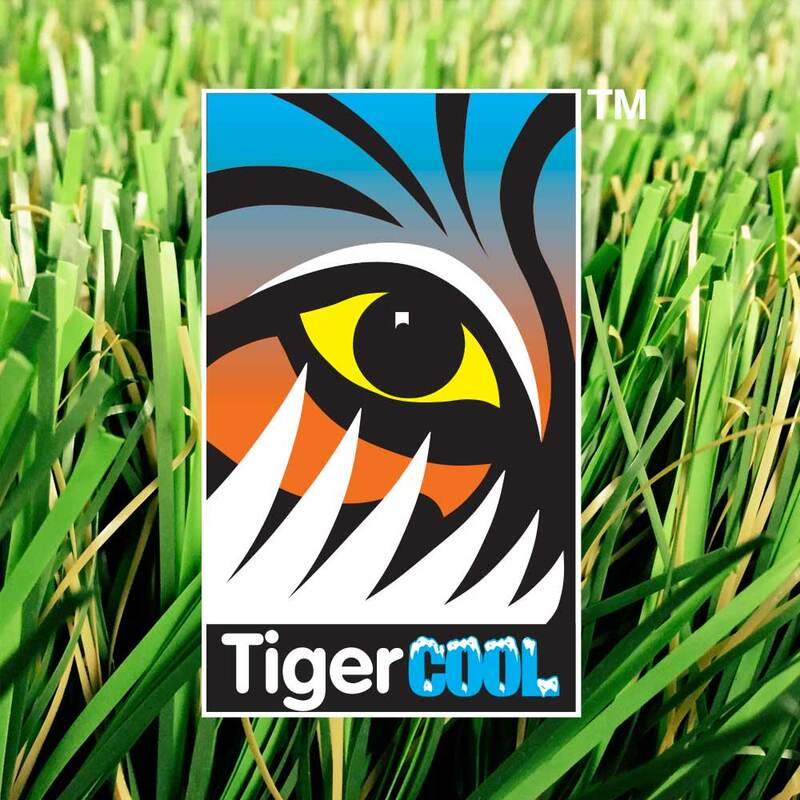 A series of solar panel tests indicate that artificial grass featuring TigerCool® technology successfully reduces turf temperatures by 15% and up to 10 degrees! That’s a difference that you can feel. 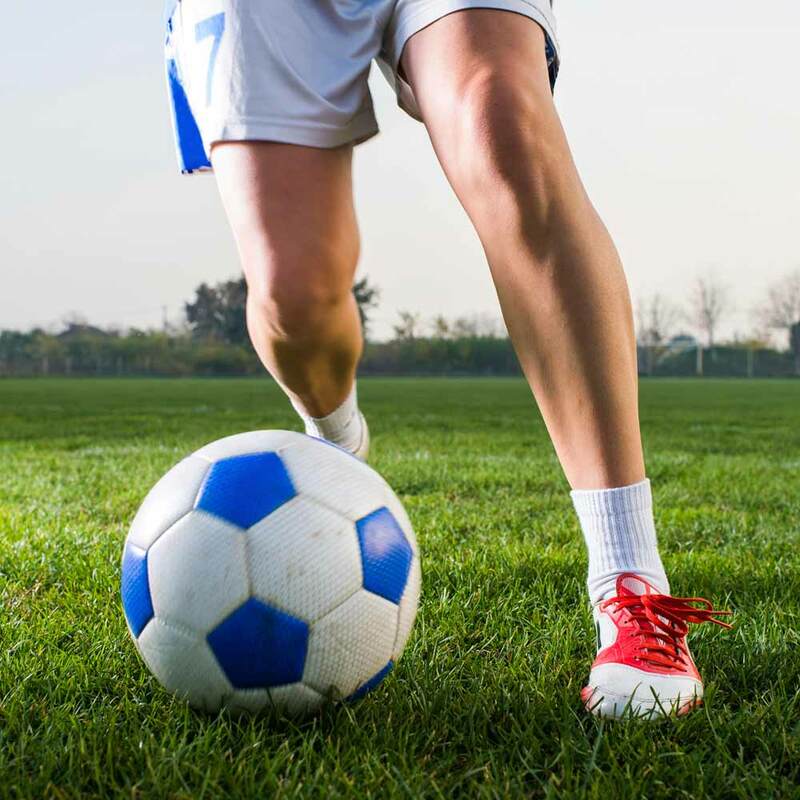 We supply advanced artificial grass products specifically engineered for competitive play. No matter the sport, we offer balanced and low maintenance solutions that can withstand the heaviest use. We thoroughly test each of our field turf products to ensure maximum energy output while remaining safe for extended play. Experience the Synthetic Grass Warehouse difference and enhance the way your game is played. Want to learn turf speak? Or at least understand what your installers may be talking about? 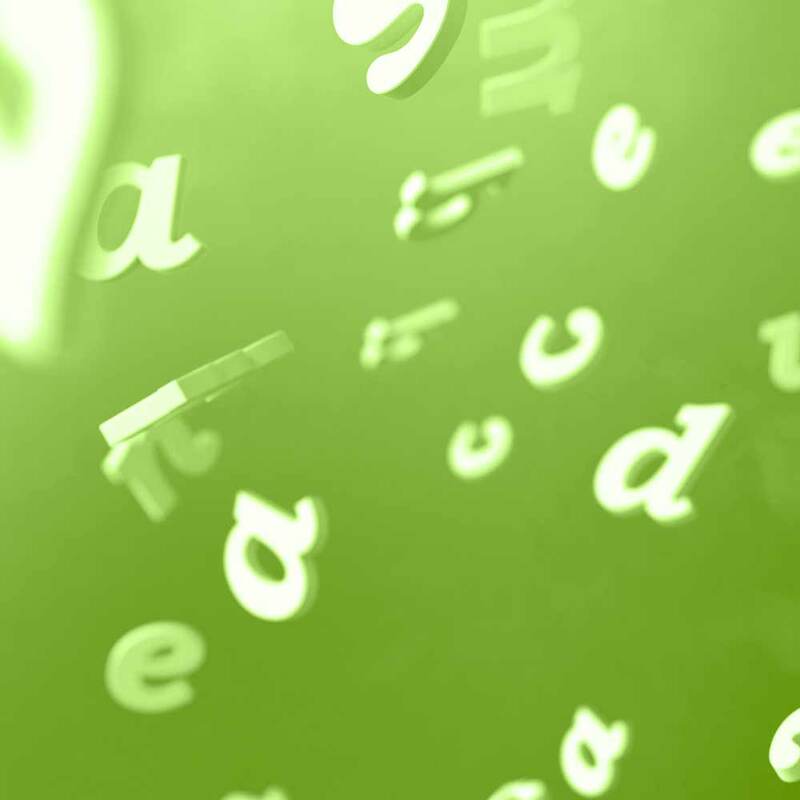 Read up on our extensive collection of the industry’s key words and key phrases. After reading up on our turf terms, you will be able to define “tuft bind” and tell us how it relates to synthetic grass. These 40 plus terms will help you communicate with your installer or homeowner.